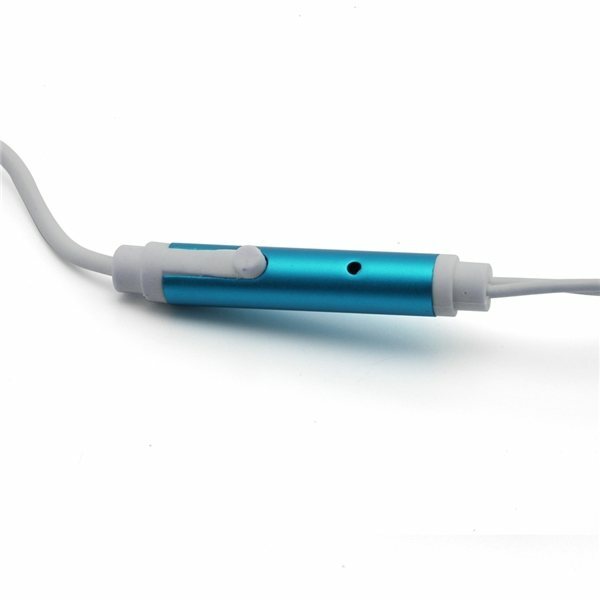 2-in-1 3.5mm Color Aluminum Trim Stereo Headset Jack, for iPhone and Smartphones. 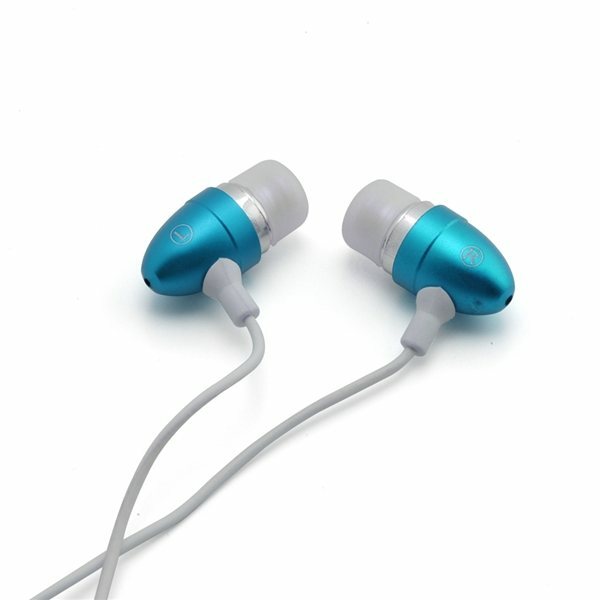 Ultra Soft In-Ear Silicone Tips Block Out Noise for Sound Isolation. Frequency response: 20 Hz 20 KHz. 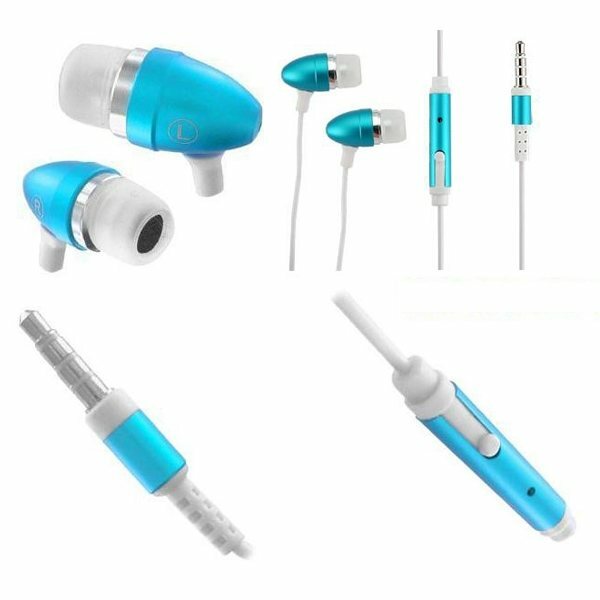 Plug: 3.5 mm Stereo Plug. Sensitivity: 98dB, 1V/Pa at 1KHz-52dB. the product was just what we wanted and was good quality. The customer service was also personal and prompt. Thank you. Great quality product. We thought the color were awesome. Thank you for your service. Exactly as ordered. Quality was perfect. Our client was very happy it! Many positive comments about this product.